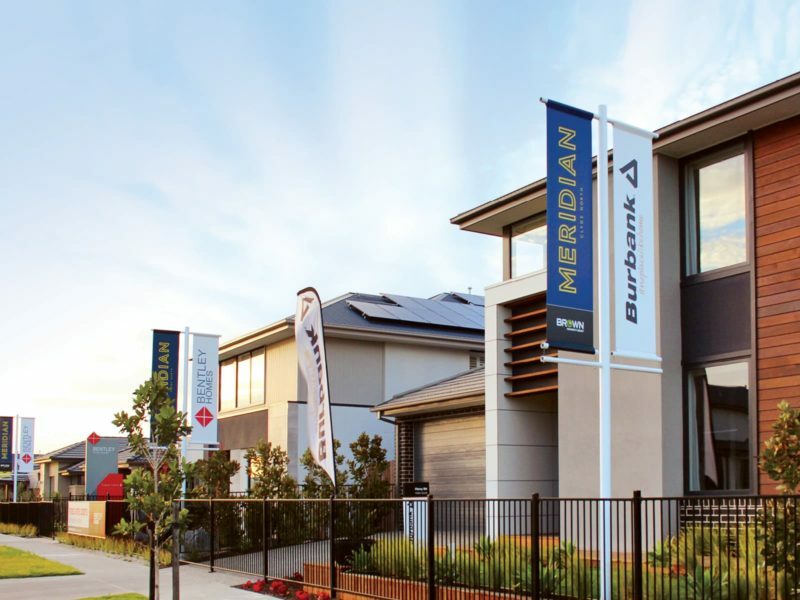 Following on from the success of The Avenue at Casey and the flourishing Highgrove residential community, the Meridian community was created. 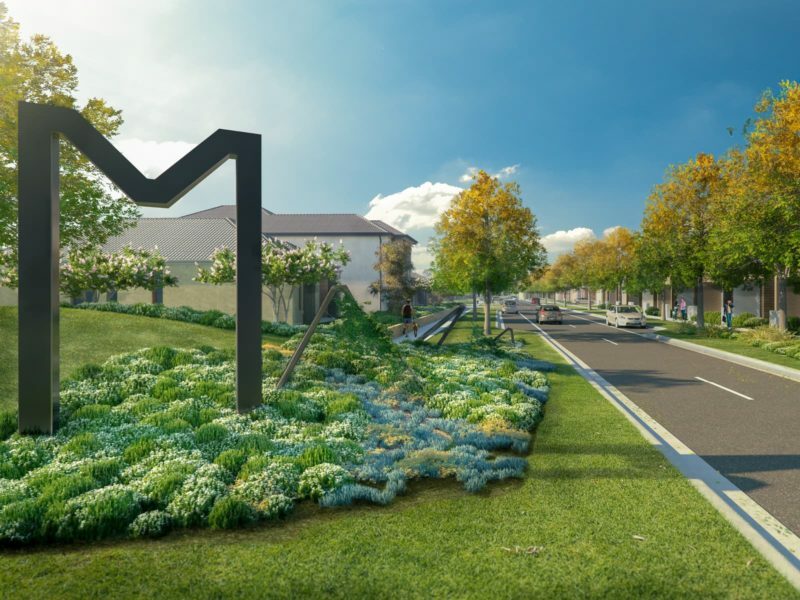 Located in the picturesque suburb of Clyde North, Meridian is a growing master planned neighbourhood that has been created with genuine community in mind. 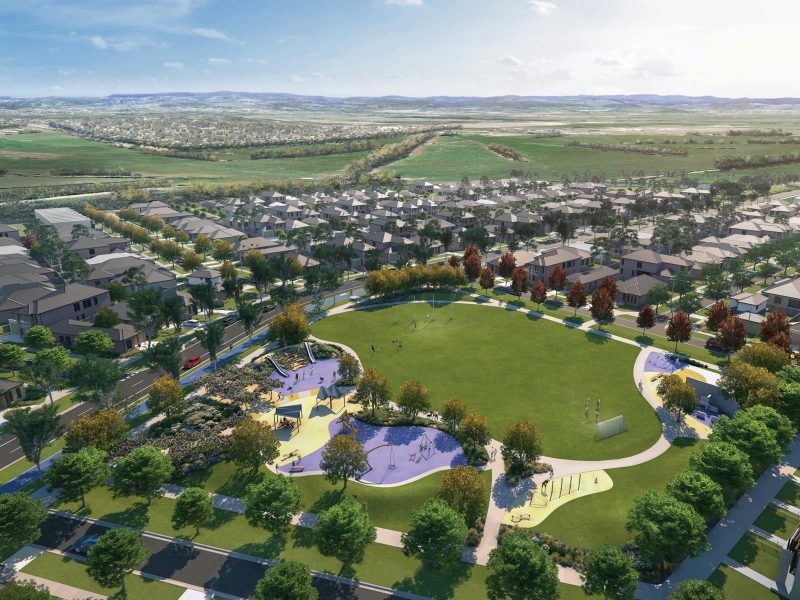 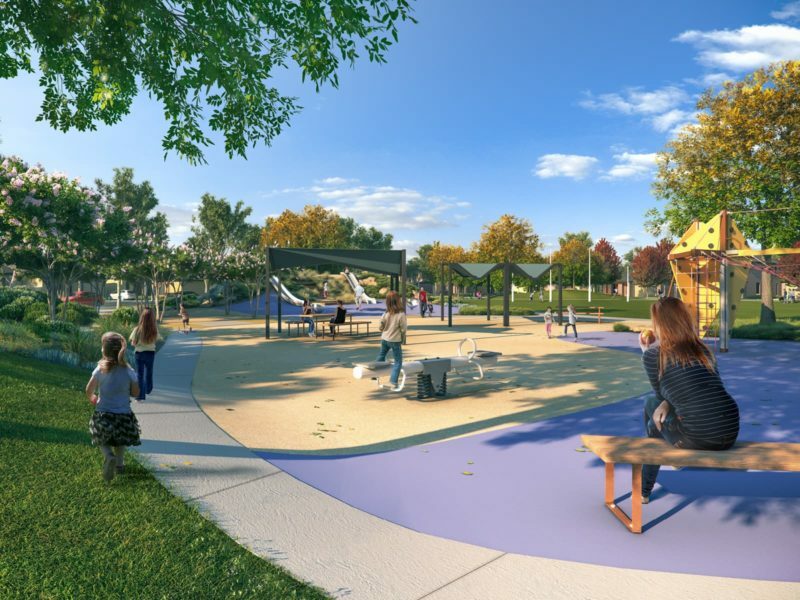 Meridian features a blend of stylish homes, tree-lined streets, new parks and wetlands all woven together with cycling and pedestrian paths that aim to connect an active and engaged community. 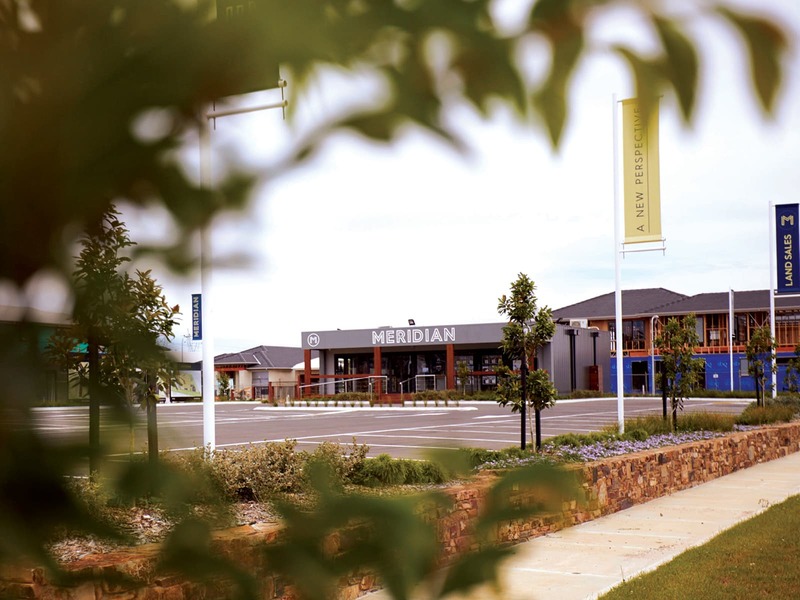 Ideally located only moments from an abundance of local amenity, and only minutes from the township of Berwick, Meridian is the most exciting community for sale in the growing South-east growth corridor.